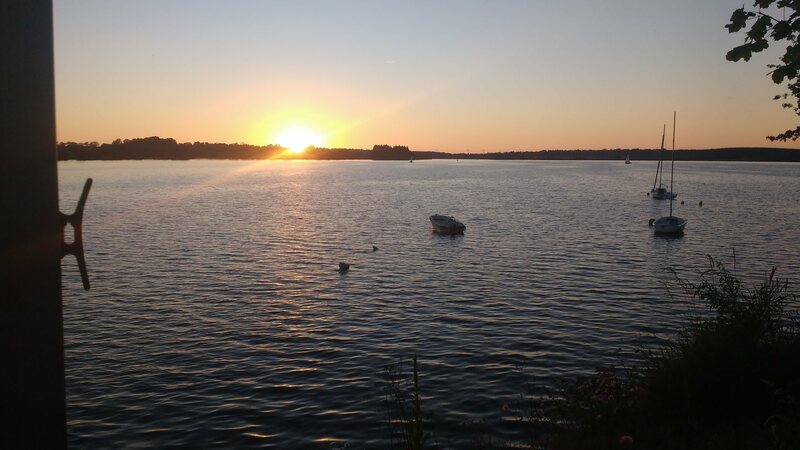 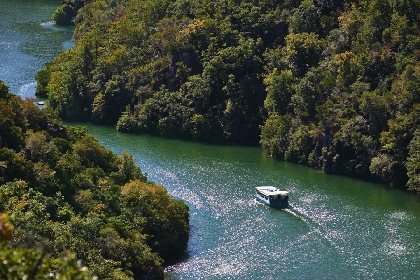 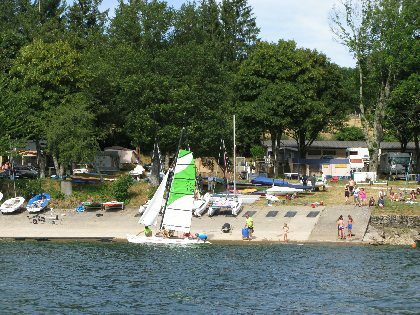 In a green setting on the banks of lake Pareloup, the biggest artificial lake in the south of France, come and join us to share the pleasures of boating on the lake, fishing in it or simply camping by it. 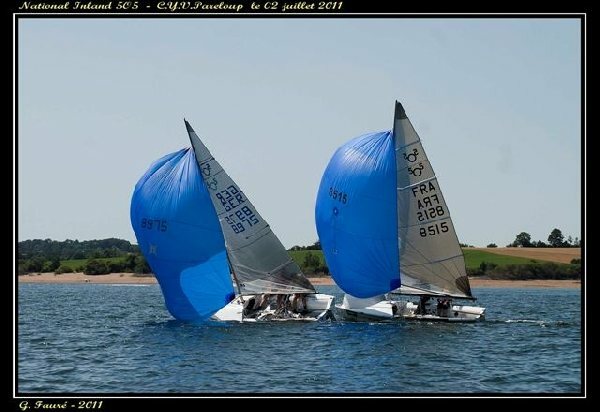 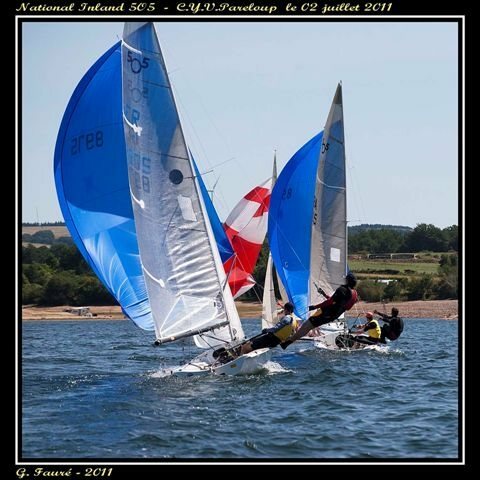 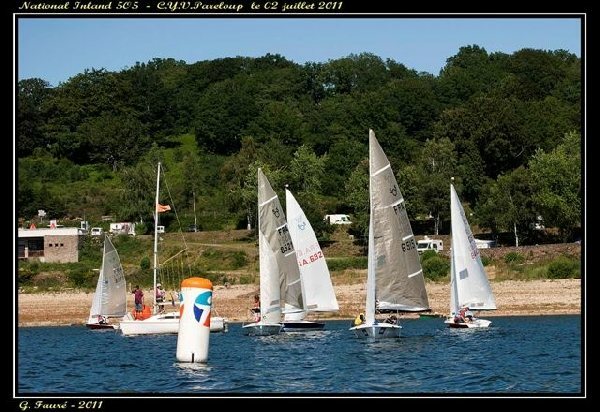 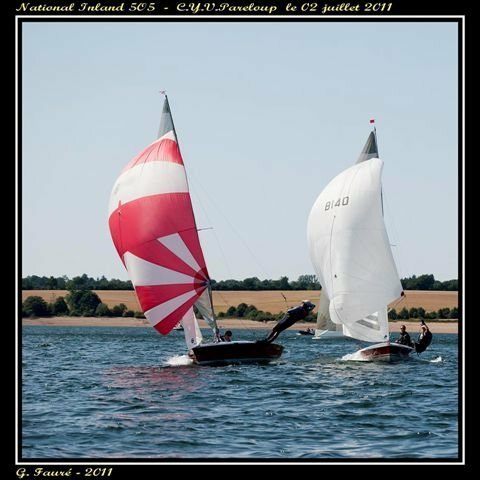 Every afternoon the CYVP (Centre Yachting à Voile de Pareloup - Pareloup sailing club) offer friendly regattas (training), free and open to all. 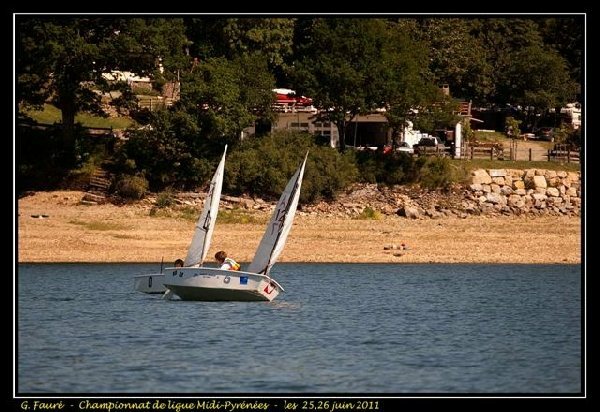 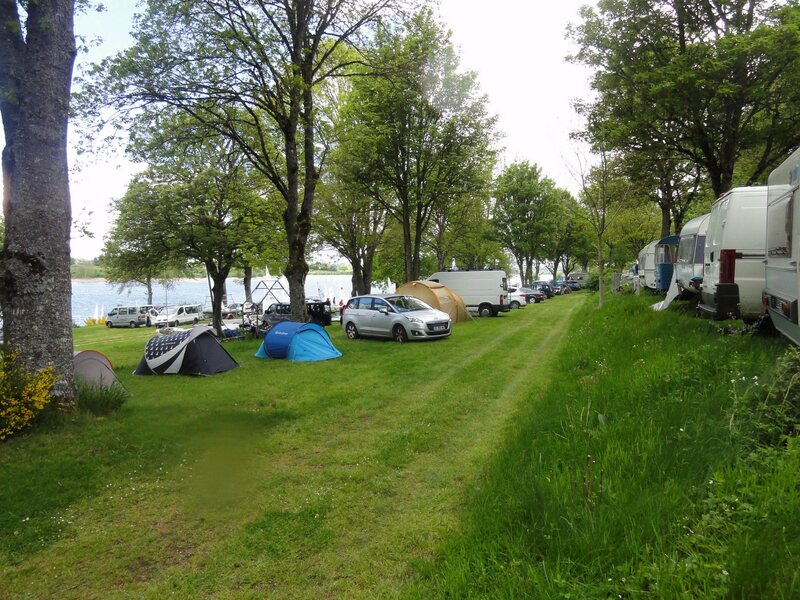 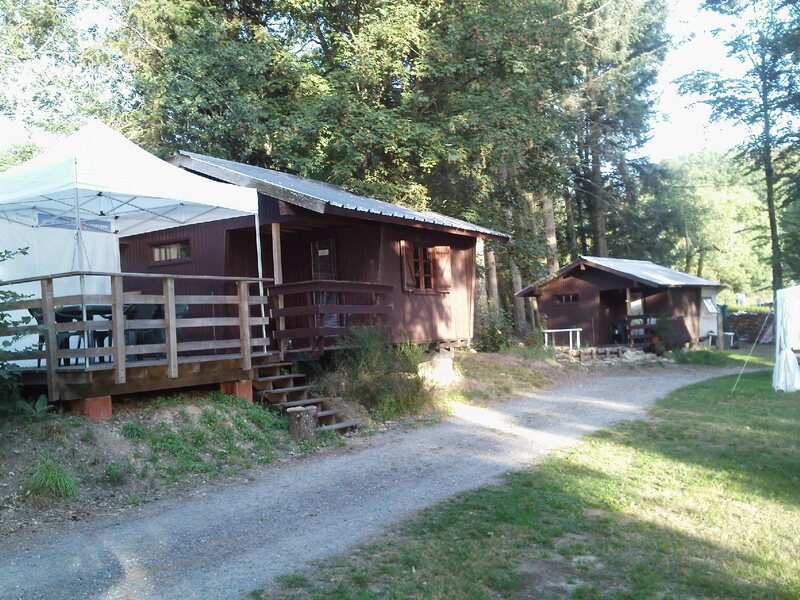 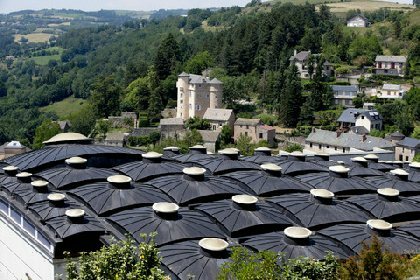 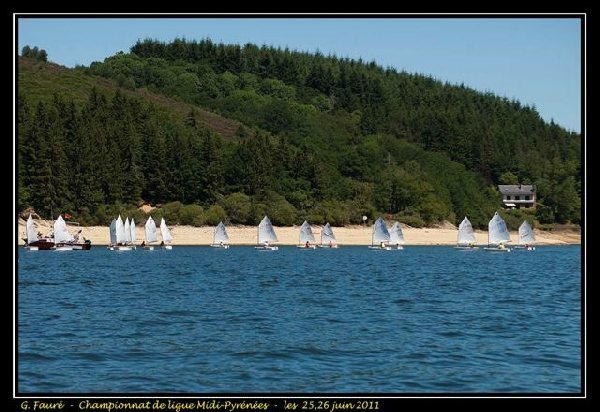 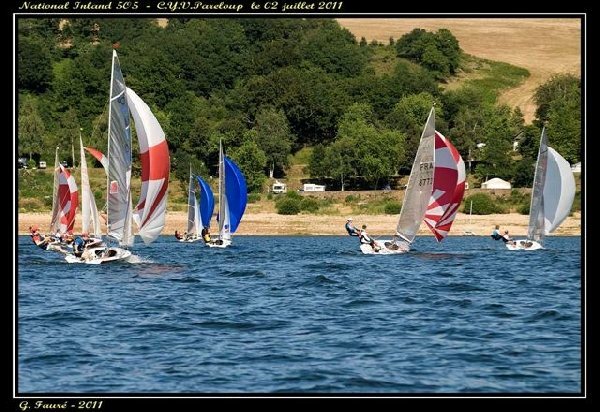 The small "Touring Club" campsite is situated on the banks of lake Pareloup right in the heart of the Aveyron. 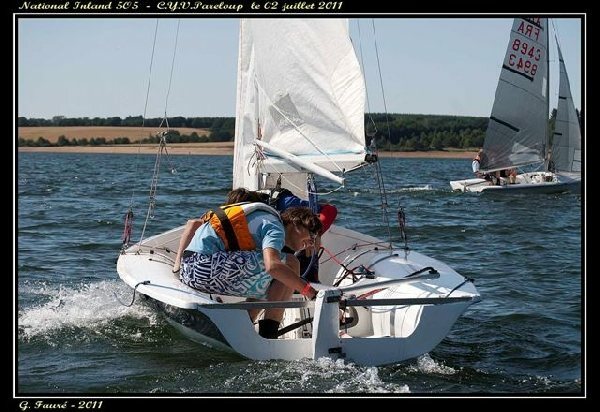 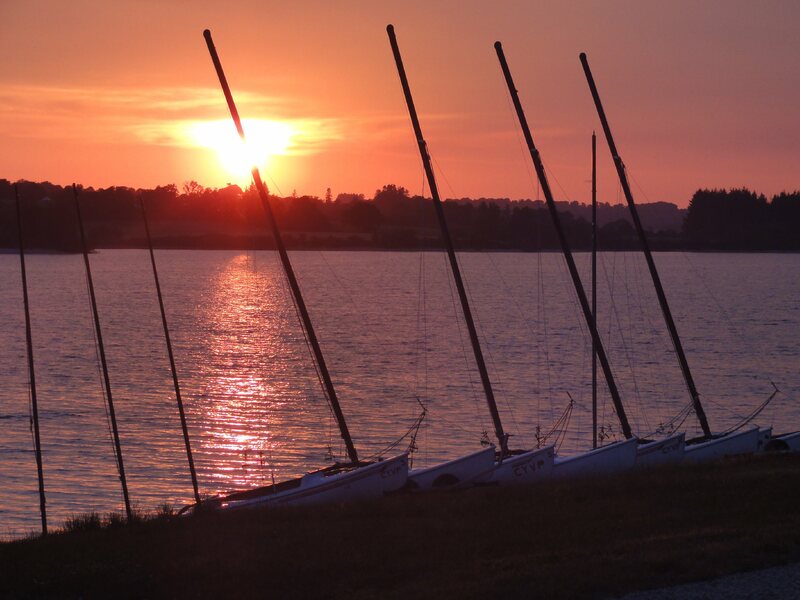 Its sailing club is affiliated to the Fédération Française de Voile (French Sailing Federation). 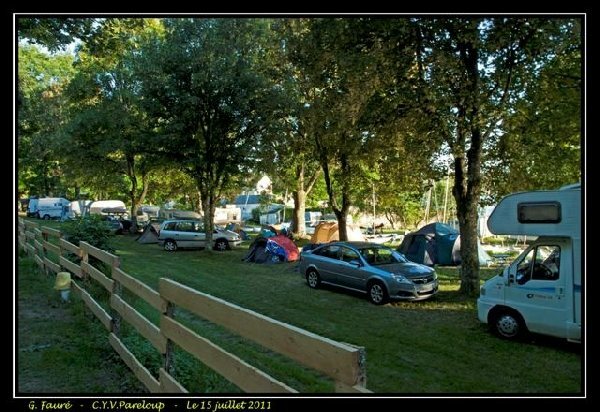 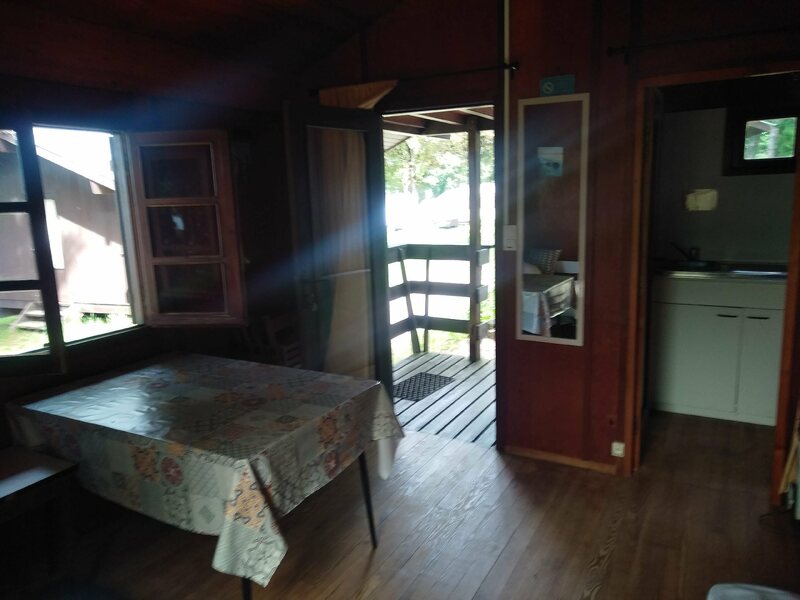 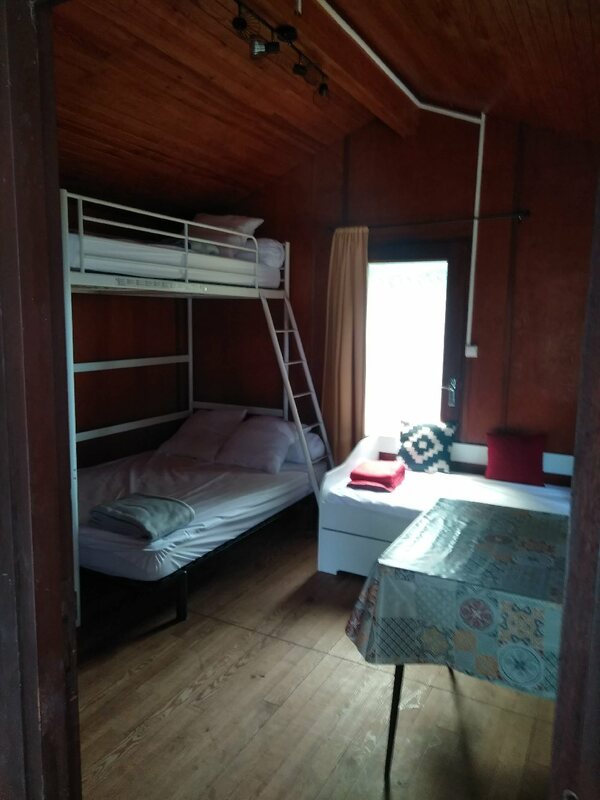 Chalets or caravans for rent, pitches for tents for the purists.